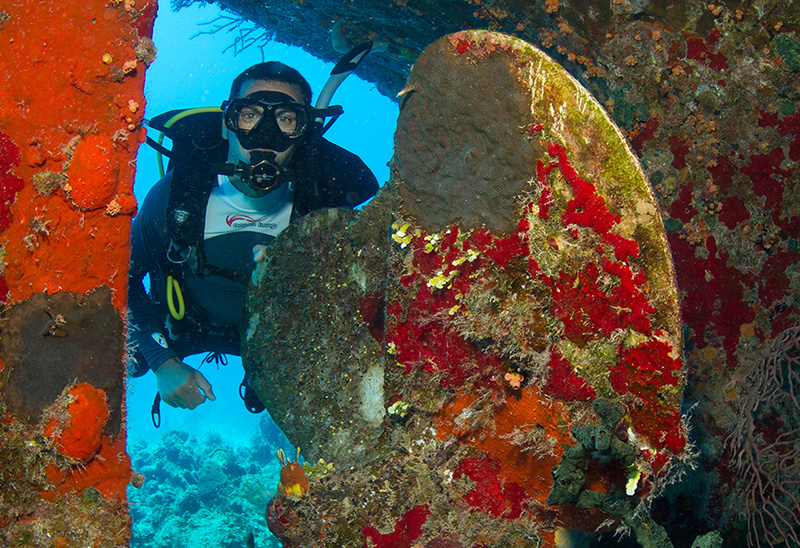 The Underwater Archeology Diver course is an introduction to archeology diving, which will help familiarize researchers & students with the skills, knowledge, planning, organization, procedures, techniques, problems and hazards of underwater archaeology sites. 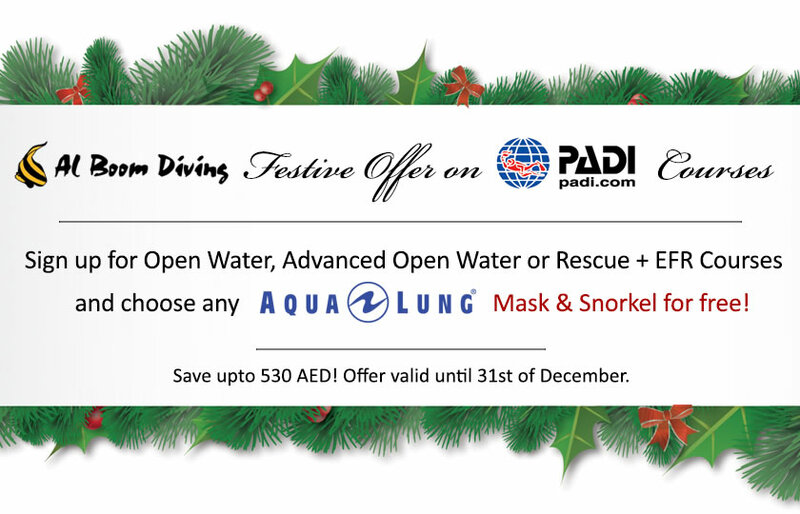 This course contains knowledge development, a conﬁned water skill development session, on land dry session practice and 2 open water training dives. Teach divers specific skills and knowledge that are helpful for wreck diving activities & submerged cultural resources. Student will gain the basic information and skills that are used in underwater archaeological interpretation of wreck and other sites, as well as mapping, sketching, and researching techniques. 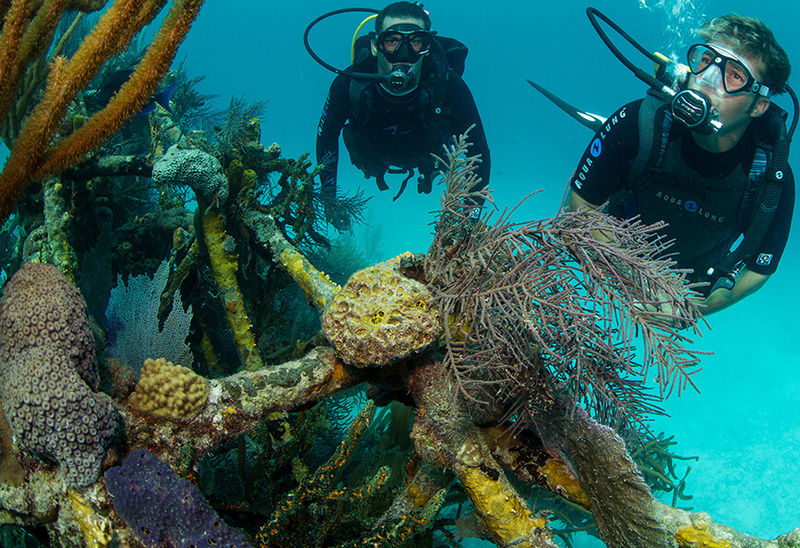 Introduce students, divers & researchers to underwater archeology. 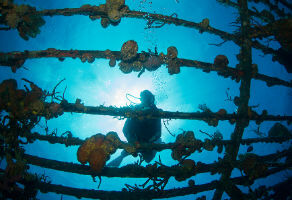 Increase awareness for underwater cultural heritage. Perform invaluable assistance to accredited archaeologists by assisting during ﬁeld work. Introduce students & divers to the basic principles and techniques to understand, study, record and manage the underwater cultural heritage.